Traditional button up in iconic, Burberry® plaid print throughout. Product measurements were taken using size 6 Years. Please note that measurements may vary by size. 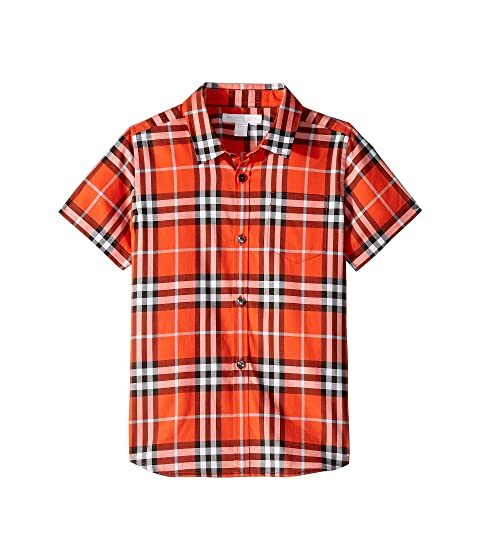 We can't currently find any similar items for the Fred Short Sleeve Shirt (Little Kids/Big Kids) by Burberry Kids. Sorry!